If you have been running Pacejet for awhile, you may be most familiar with the basic use-case for freight quoting or shipping that operates on one order or shipment at a time. It’s easy, straightforward, grab the order, pack it, rate-shop if you want, ship it, and move on to the next order. 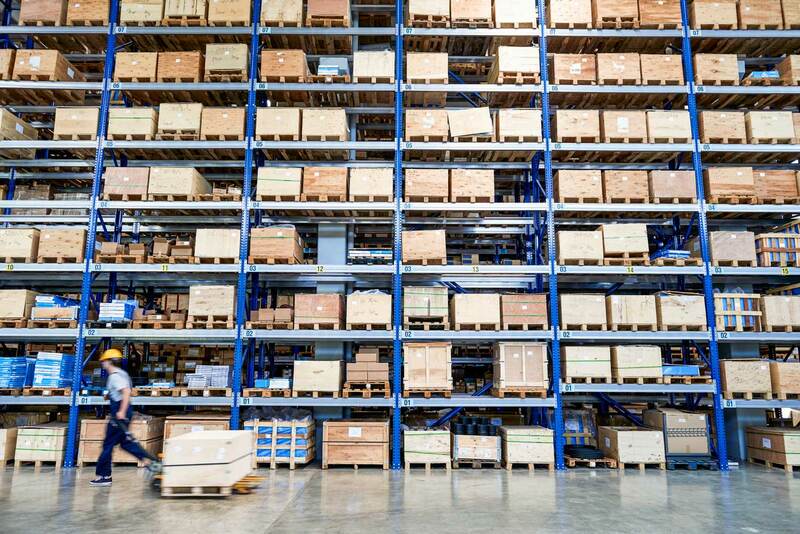 As you start moving towards high-volume shipping, it may no longer be sufficient to handle orders one at a time and you’ll start looking for tools that can speed things up, handle activities in groups, separate picking from packing, engage wedge scanners, or even pack together and ship multiple orders. That’s where you’ll want to look at processing workflows involving the Pacejet Shipping Workbench. 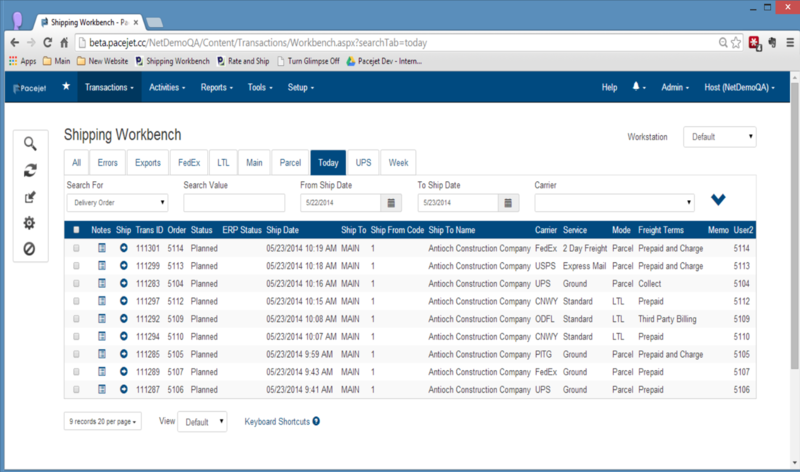 Think of the shipping workbench as a home base for shippers to rapidly identify picked orders, pack them up, and process them with carriers using a variety of workflows. Some organizations think of these types of stations as “manifesting” stations, although that tends to be associated more with “parcel manifesting” rather than full multi-carrier, high-volume shipping solutions like Pacejet. In a typical high-volume shipping setup, the shipping workbench is used with more than one shipping stations, each configured with appropriate printers, electronics scales, and perhaps wedge scanners, and then used to pack items into containers, weigh containers, record container dimensions/ weight, transact with carriers, print labels and paperwork, and then move containers down towards the dock staging areas. This video of NetSuite shipment processing with the shipping workbench brings some of the key concepts together into a visible process flow. Several examples are shown here including individually fulfilling items and having them automatically staged. The demo also uses instant shipping to process shipments in batches. Finally, a NetSuite batch fulfillment example shows how large groups of orders could be marked as fulfilled, staged and then processed on the shipping workbench, making it an incredibly useful high-volume shipping solution for growing businesses. Have more questions, want to get going on your upgrade to the latest Pacejet version, interested in this new feature? Call Pacejet at 877-722-3538, email info@pacejet.com, or visit Pacejet.com.